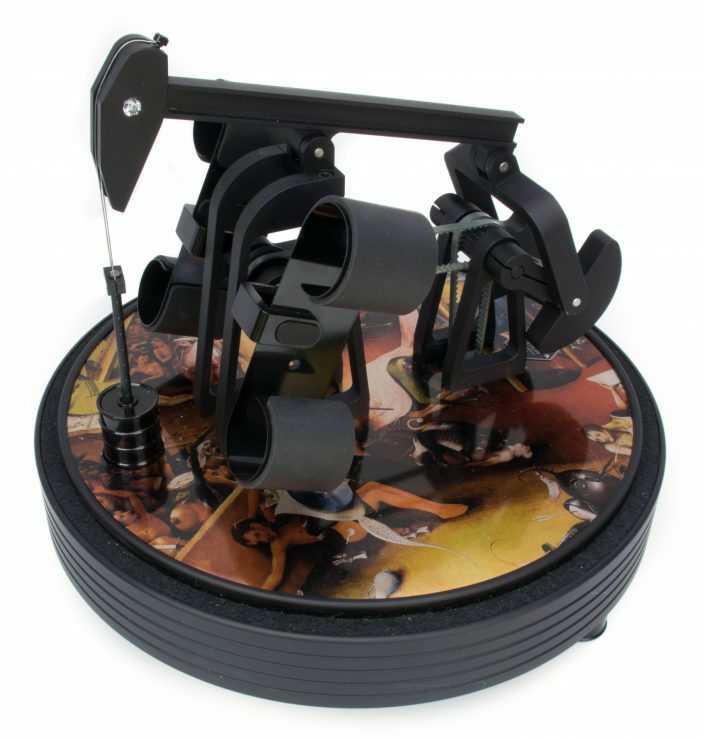 In honor of Hieronymous Bosch, a 16th century painter from the Netherlands who is famous for his fantastic imagery and illustrations of religious narratives, we present Heaven & Hell. 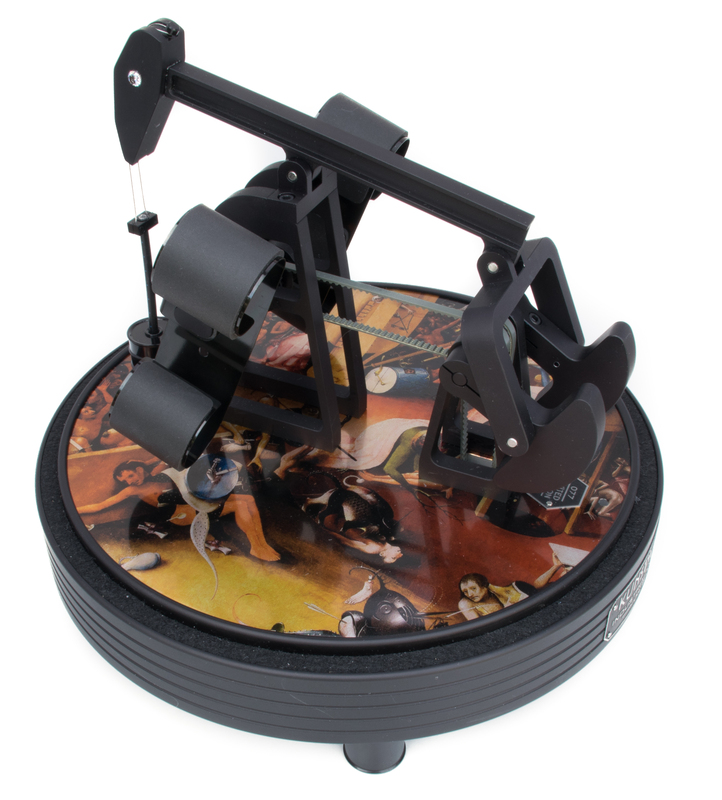 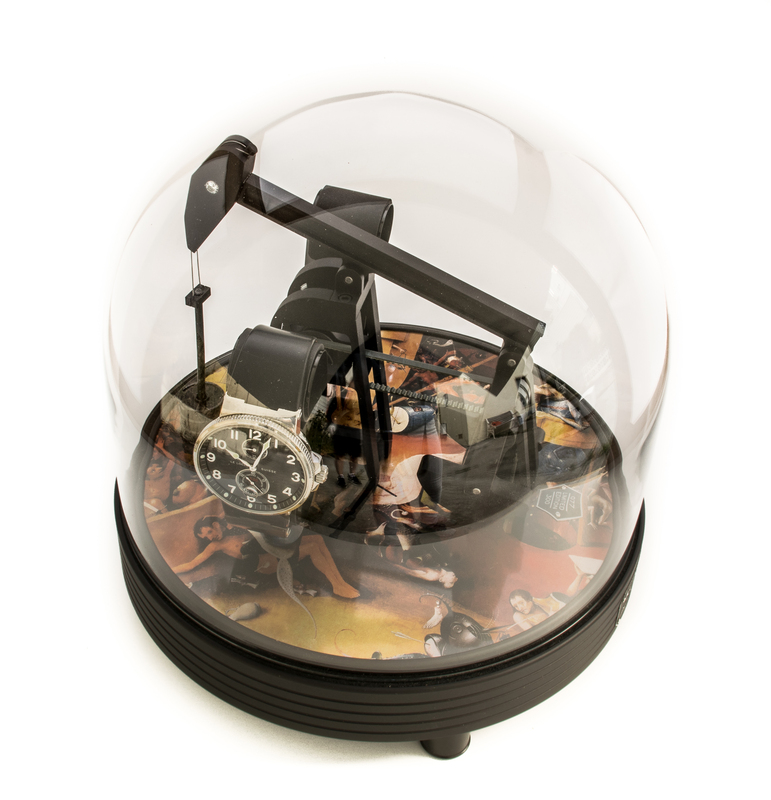 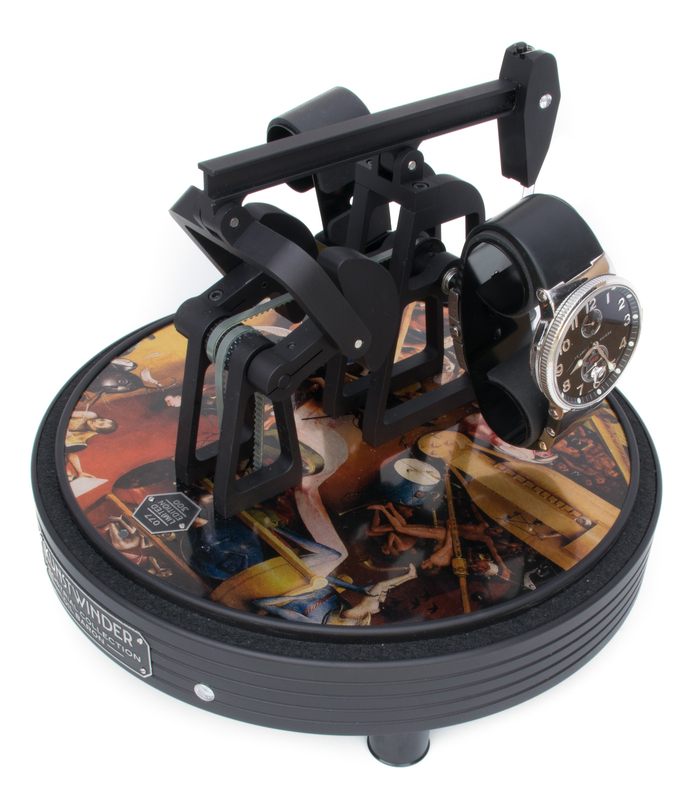 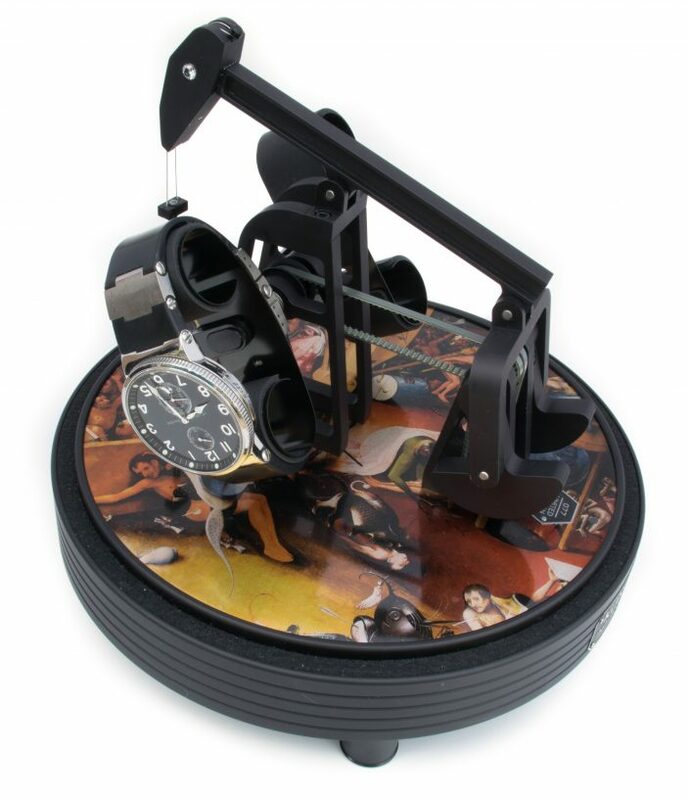 Complimented by the matte-black finish of the derrick, the watch winder depicts a piece from Bosch's most acclaimed painting, “The Garden of Earthly Delights,” at its base. 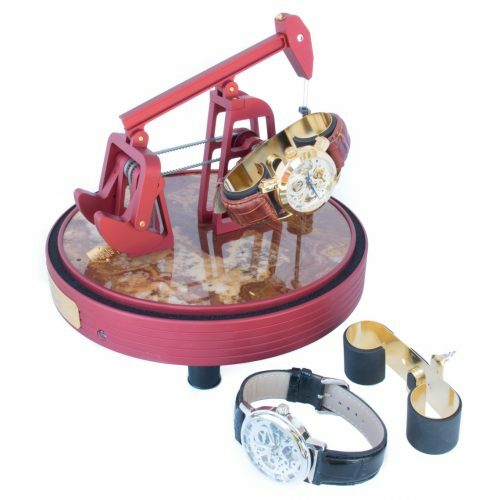 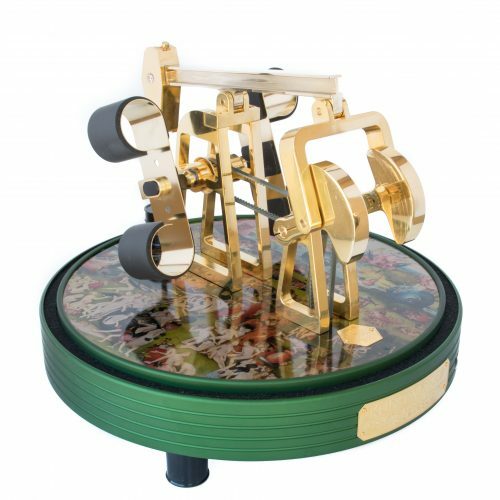 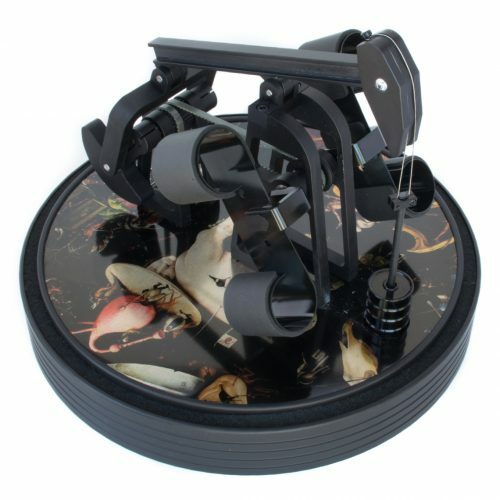 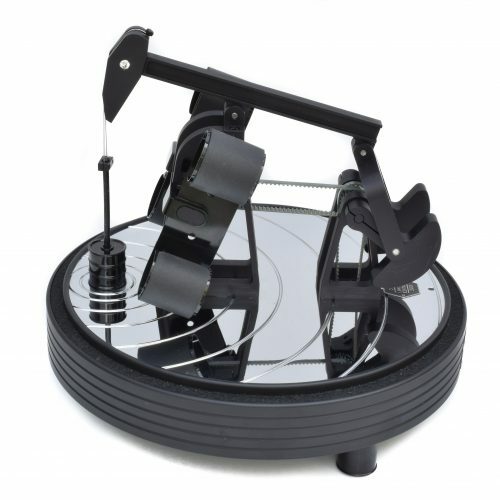 The watch winder’s intricate mechanical movement replicates the work of the famous horse head liquid pump used primarily for pumping crude oil.